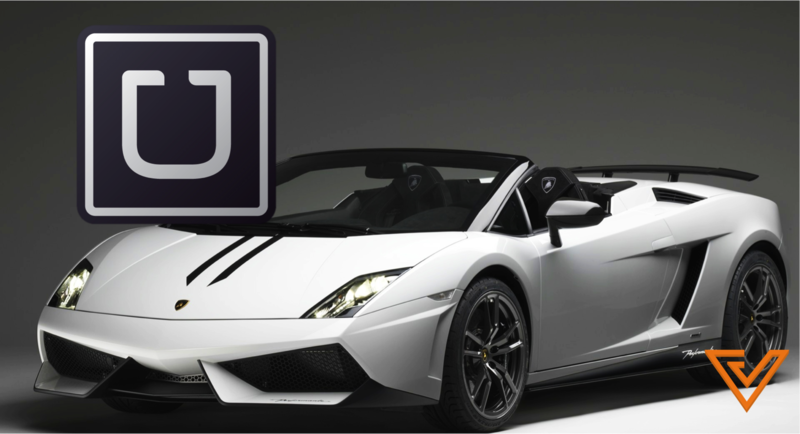 Enjoy A Free Lamborghini Or Maserati Ride This Weekend - Courtesy Of Uber! Uber wants to send us out this weekend in style. In a mass email sent to all Uber users, Uber has announced that you can request for a supercar to pick you up and send you to your lunch date or shopping outing in a Lamborghini Gallardo Spyder or Maserati GranTurismo Coupe! According to the blogpost, free rides are available Saturday March 21st and Sunday March 22nd from 10am-1pm. Free rides are only limited to 15 minute slots, and be accessed through the Uber app. The supercars are their latest addition, and will remain accessible after the weekend is over – but with a cost. Pricing for the Lamborghini is $200 base fare + $7 per minute and the pricing for the Maserati is $165 base fare + $7 per minute. After this weekend, cars will be available Monday–Sunday from 10am-9pm until May 20, 2015. No cash required, you will be charged through the app. If this is out of your budget (like it should be for any regular Singaporean), then this weekend is the time to try it out! You should expect unavailability if you’re way too slow, so may the odds be ever in your favour. We’re excited to announce that we’ve added supercars to the Uber Singapore platform! 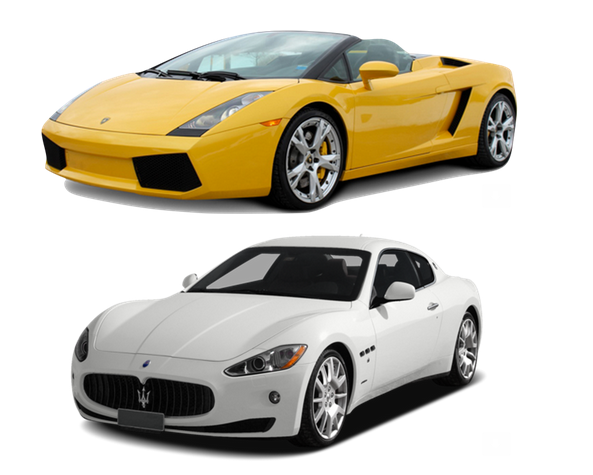 Starting this Saturday, March 21st, you’ll be able to request a Lamborghini Gallardo Spyder or Maserati GranTurismo Coupe to come pick you up. And what’s better? This weekend, the pickups are free courtesy of our partner Dream Drive. In order to request your supercar, open up your Uber app, swipe to either the Lamborghini or Maserati icon and press “Set Pickup Location.” If a car is available, it will come directly to you and you will be riding to your destination in style. Free rides are available Saturday, March 21st and Sunday, March 22nd from 10am-1pm (limited to 15 minute slots). After this weekend the pricing for the Lamborghini is $200 base fare + $7 per minute and the pricing for the Maserati is $165 base fare + $7 per minute. Please check out our blog post for more information on how to request a supercar.